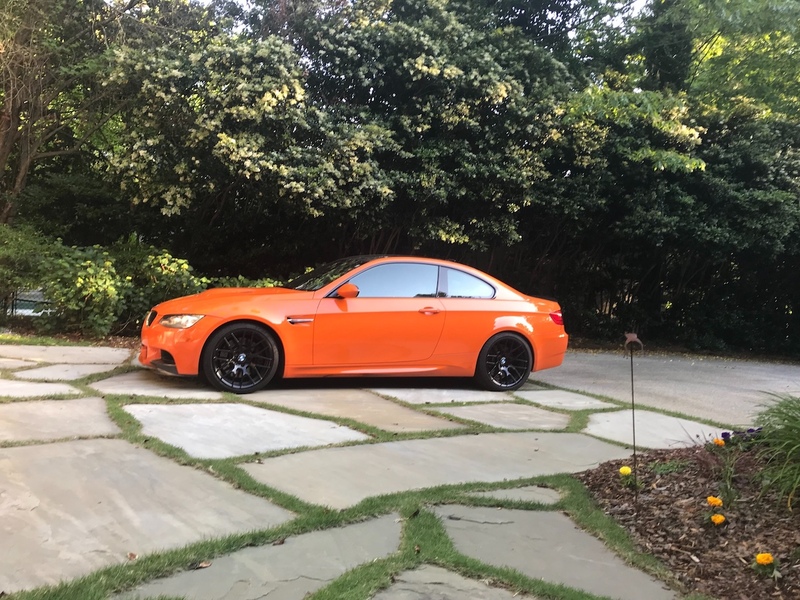 The M3 Lime Rock Park Edition package was a $10,000 option for the 2013 M3, only 200 of which were ever built. We've covered plenty of rare, specially-painted classic cars in the past, but manufacturers have never stopped the trend of putting out limited-edition variants of their production cars. We're very interested to see what uniquely-optioned vehicles become highly sought-after collector's items in 20 years or so. 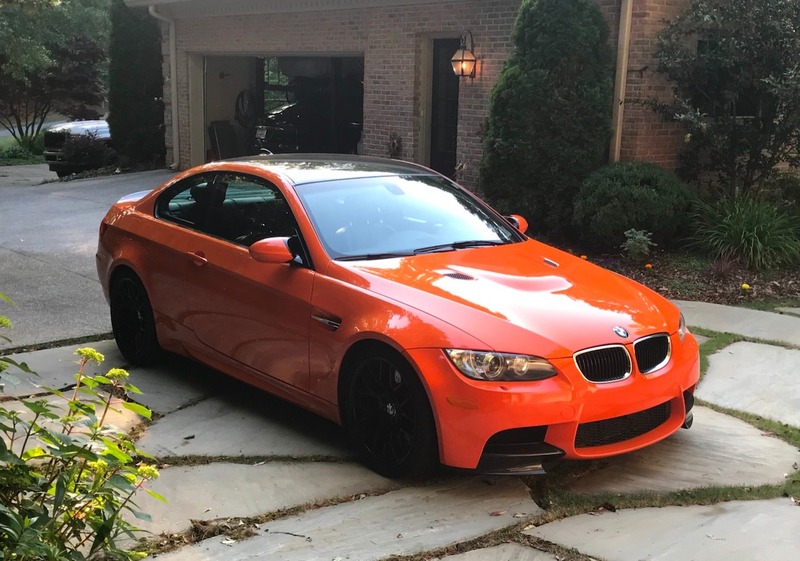 This 2013 BMW M3 Lime Rock Park Edition currently for sale on Bring a Trailer is one such example. 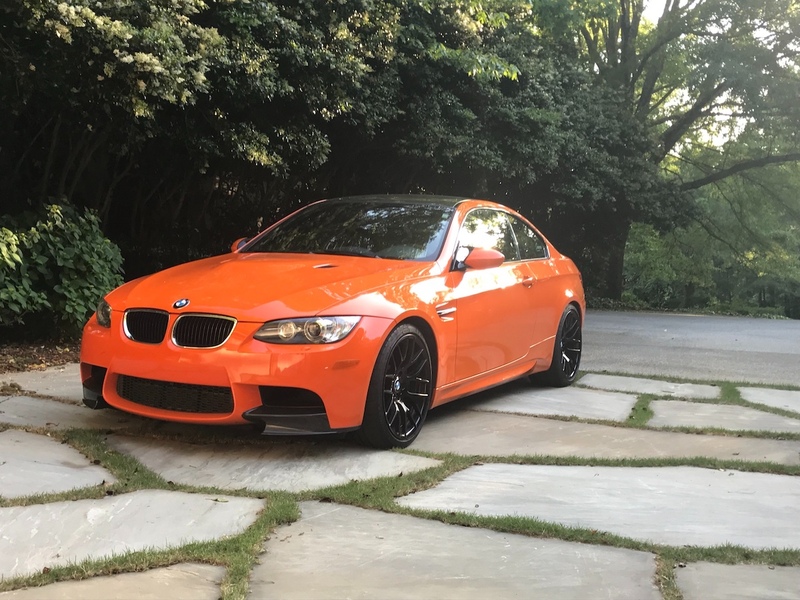 BMW built only 200 Lime Rock Park Edition M3's during the 2013 model year, a special $10,000 option featuring an exclusive Fire Orange paint job. Other distinct aesthetic touches include a front splitter, rear spoiler, and roof panel wrapped in carbon fiber. 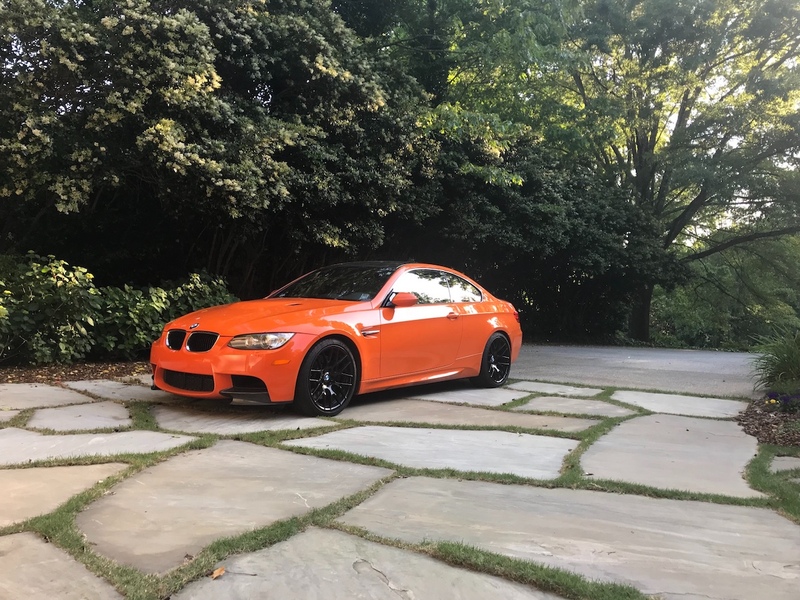 All Lime Rock Park Editions were also equipped with the Competition Package, adding 19-inch black wheels and electronic damper control, as well as lowering the suspension and sharpening the steering. 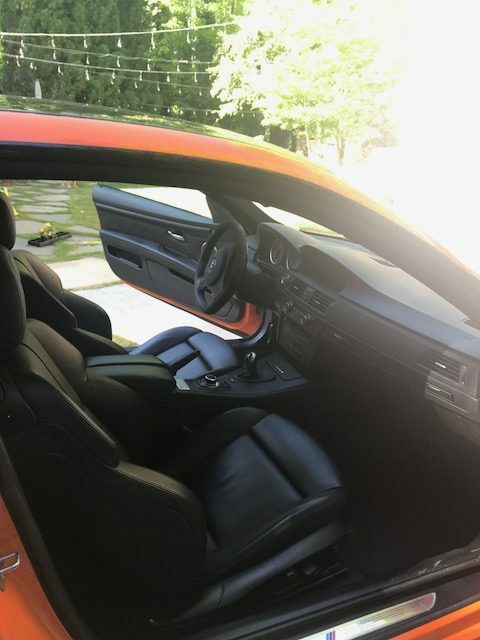 Besides the standard Lime Rock Park Edition features, this particular example includes the Premium Package, adding power-adjustable sports seats, better trim options, and upgraded leather, as well as the Cold Weather Package, introducing headlight washers and heated front seats. 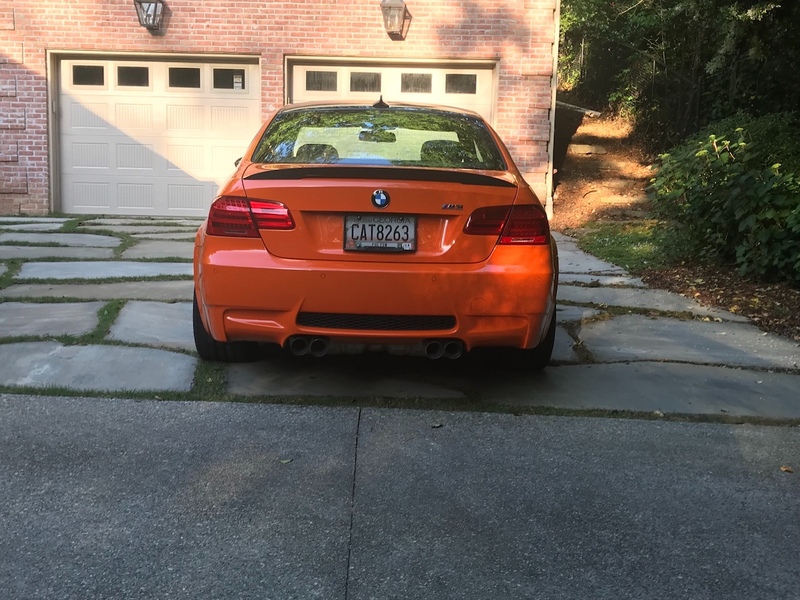 The only modifications the owner has added are a laser jammer and radar detector, because you're definitely getting pulled over more often with that bright orange paint job. Update: Changed performance information to accurately reflect the S65 V-8's power output. Thanks to the Premium Package, the interior is swathed in carbon leather trim with black Novillo leather seats. The odometer reads just over 40,000 miles. The LRP Edition also features a number plaque reading "One of 200." Performance features of the Lime Rock Park Edition include a seven-speed dual-clutch transmission and an optional BMW Motorsport lightweight Inconel exhaust. 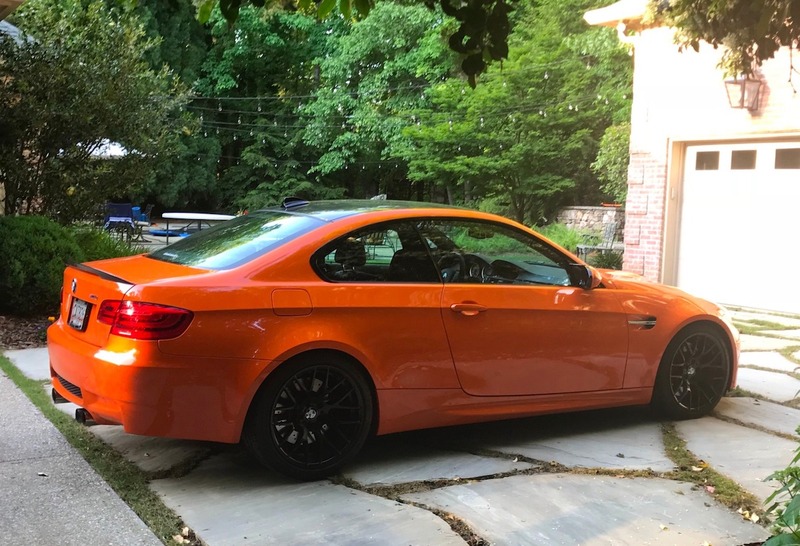 BMW didn't bump the horsepower up any for this special edition M3, so it still rocks a 4.0-liter V-8 making 414 horsepower. What do you think? 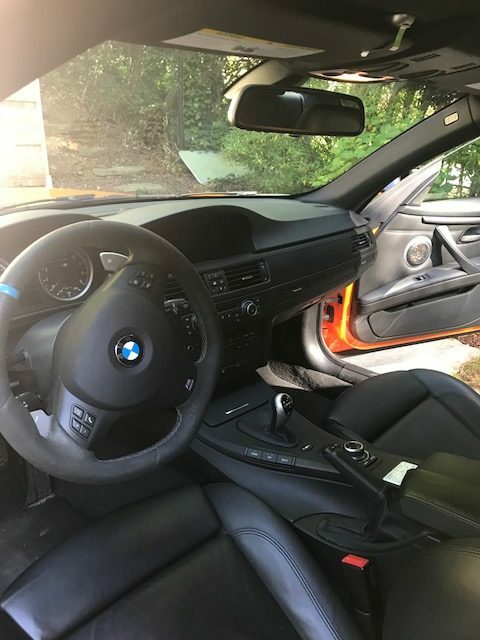 Is this car a future classic that will make a fine addition to a world-class BMW enthusiast's collection some day, or is it just an overpriced M3 with a flashy paint job?